Dungeness is a very special place. It's wild, rugged, deceptively full of life and makes you look closer at things you would otherwise have stepped over - or on top of. There's little we can say to articulate the feeling here to be honest but our experience was absolutely positive. 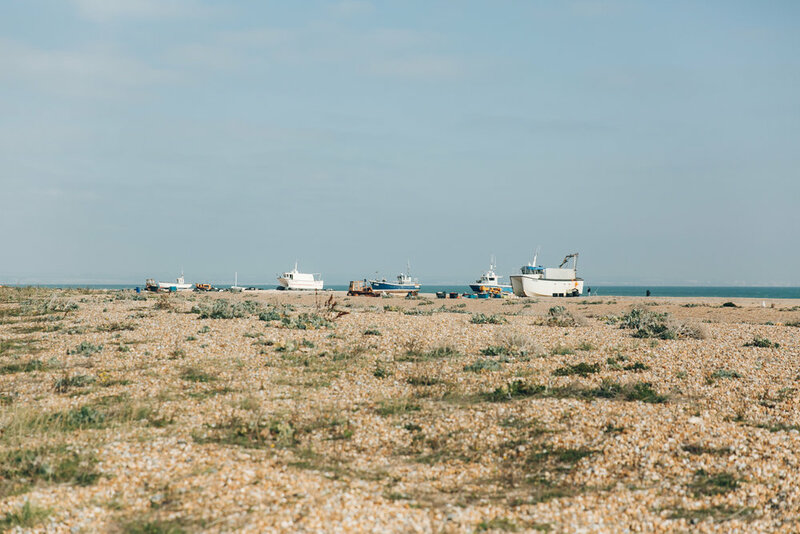 We love the wires that dissect the sky, the utilitarian architecture, the bizarre vegetation and the way that this stretch of coastline tests our legs with miles of shingle underfoot. 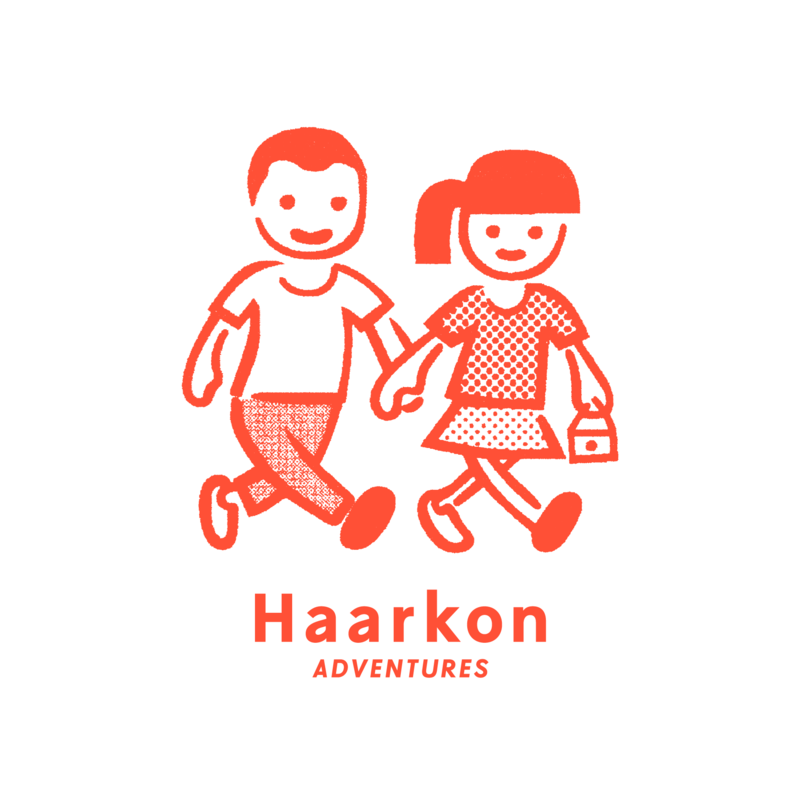 There's a sense that no two visits will ever be the same here and we look forward to more in the future. Above: Prospect Cottage — the home and garden of Derek Jarman (1942—1994) which is beautifully documented in this book. We'd also recommend his book Chroma which is an ode to colour and was written (rather poignantly) as he lost his sight. 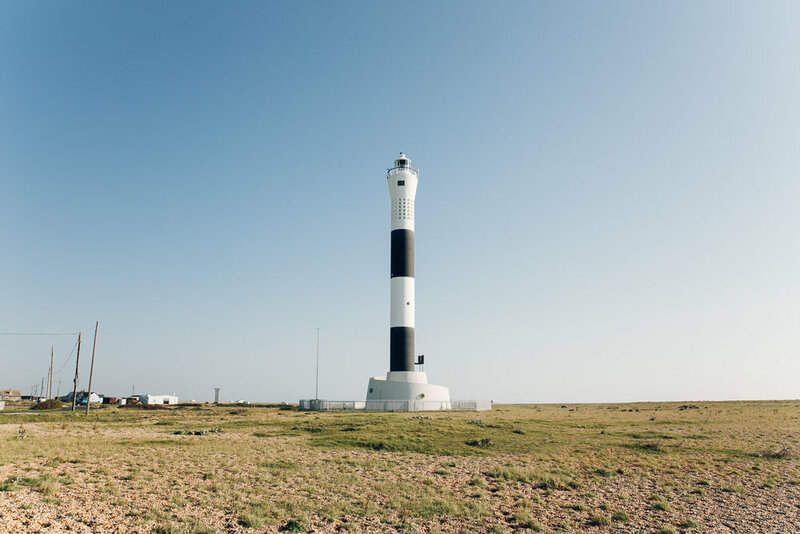 The headland at Dungeness is protected - and private, so if you do visit please make sure to keep to the designated pathways. Visit the Dungeness National Nature Reserve website here. We spent two days in Tortuguero, Costa Rica. Here's what we got up to. A few weeks ago we were invited by Barbour to spend an afternoon at the coast.